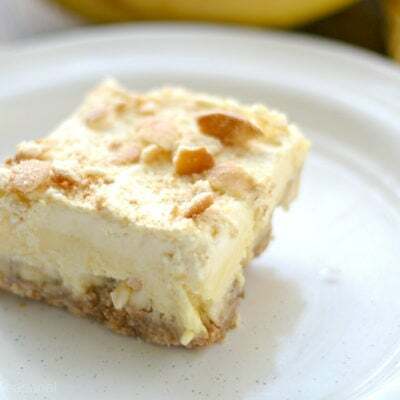 My sister-in-law made these creamy Banana Pudding Bars for dessert for Easter one year and they were fantastic! 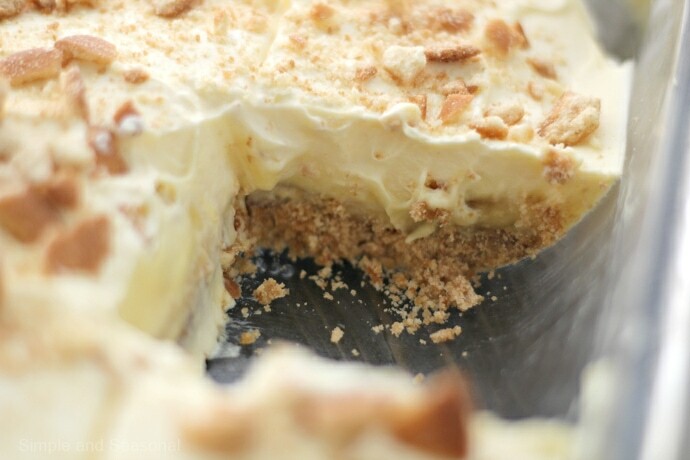 My husband is a raving fan of banana pudding, so I knew he would like them. 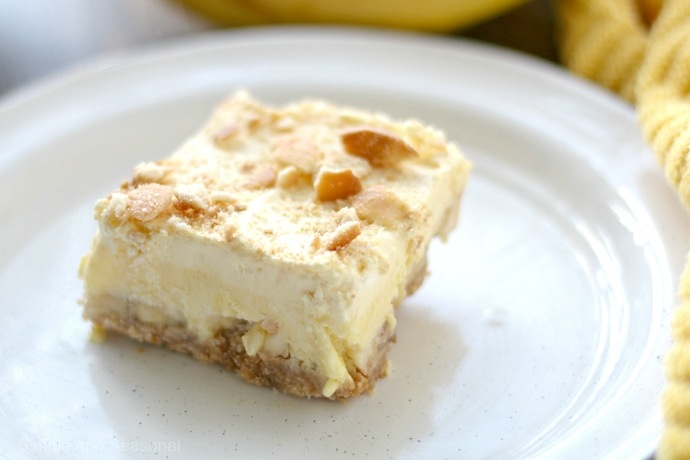 It’s the perfect dessert for the warmer months when you want something light after dinner. 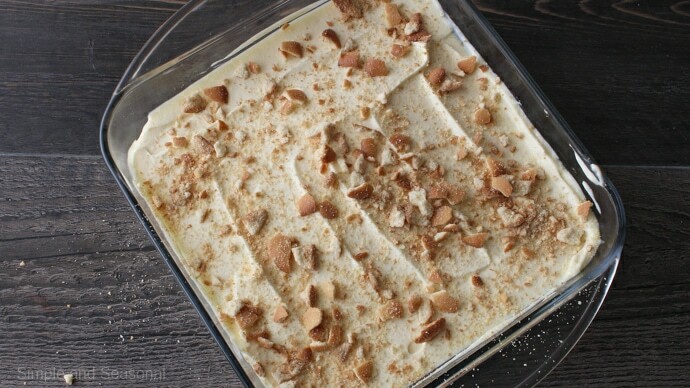 This is a much easier way to serve banana pudding to a crowd. Simply chill and cut into bars for serving! 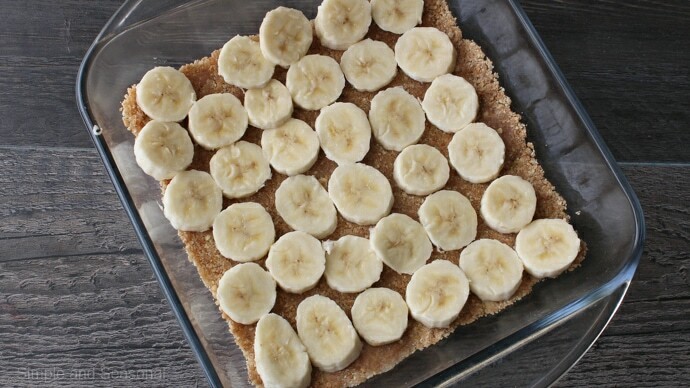 Top with a layer of freshly sliced bananas. Slather on that rich pudding layer. Yummy! 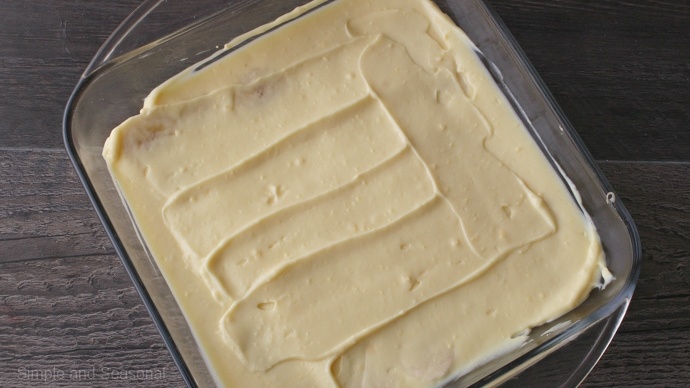 Mix wafer crumbs and butter in 13x9-inch baking dish; press onto bottom of dish. Bake 8 min. Cool 10 min. Beat pudding mixes and milk with whisk. 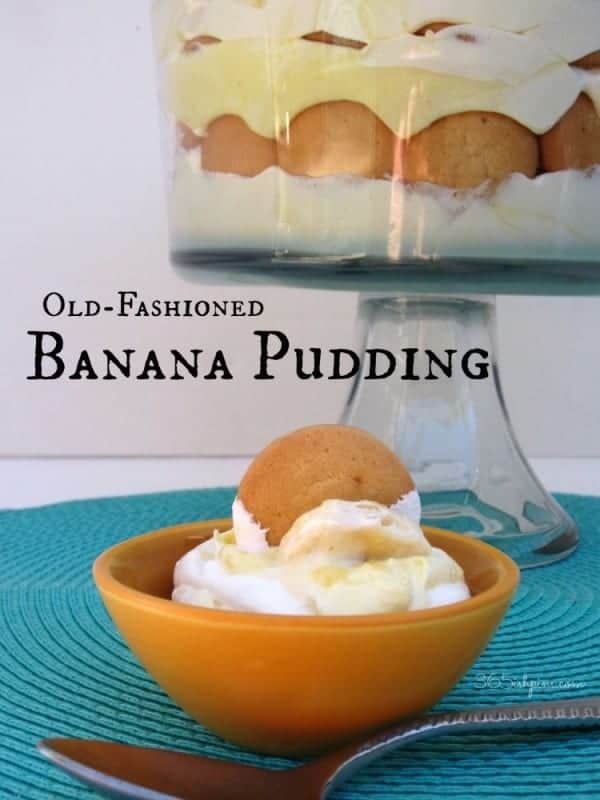 Spread 2 cups pudding over bananas. Stir 1 cup whipped topping into remaining pudding and spread over pudding layer. Refrigerate 3 hours and serve cold. Add additional crushed cookies and/or banana slices before serving. 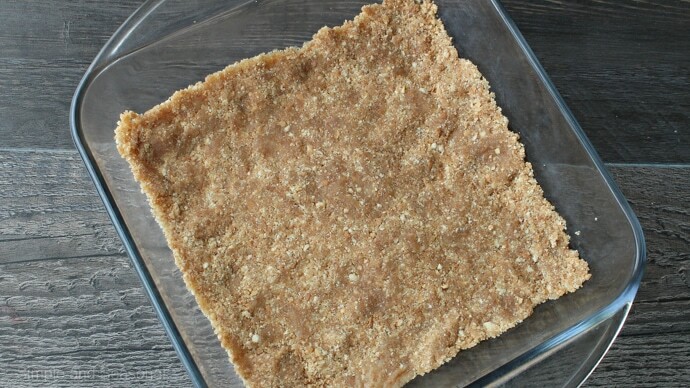 Using the wafers for a crust instead of graham crackers makes a huge difference! 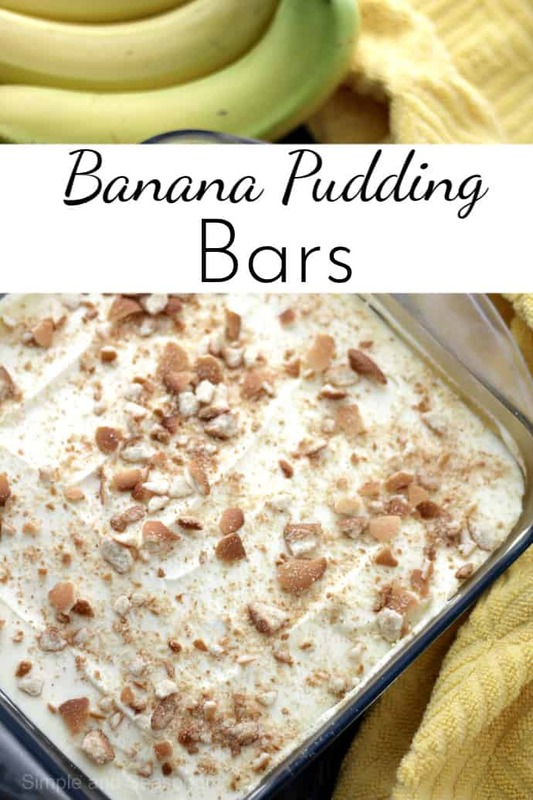 It adds that sweet crunch to the bar and makes it taste just like a big bowl of banana pudding. I’m saving this recipe for future picnics and summer gatherings because it’s so easy and the oven is only on for a few minutes! Thank you! And I can’t wait to go read about your evening with Michael Symon! These look great. I love any dessert with layers. I haven’t had banana pudding in so long. I really want to try this recipe, looks delicious!